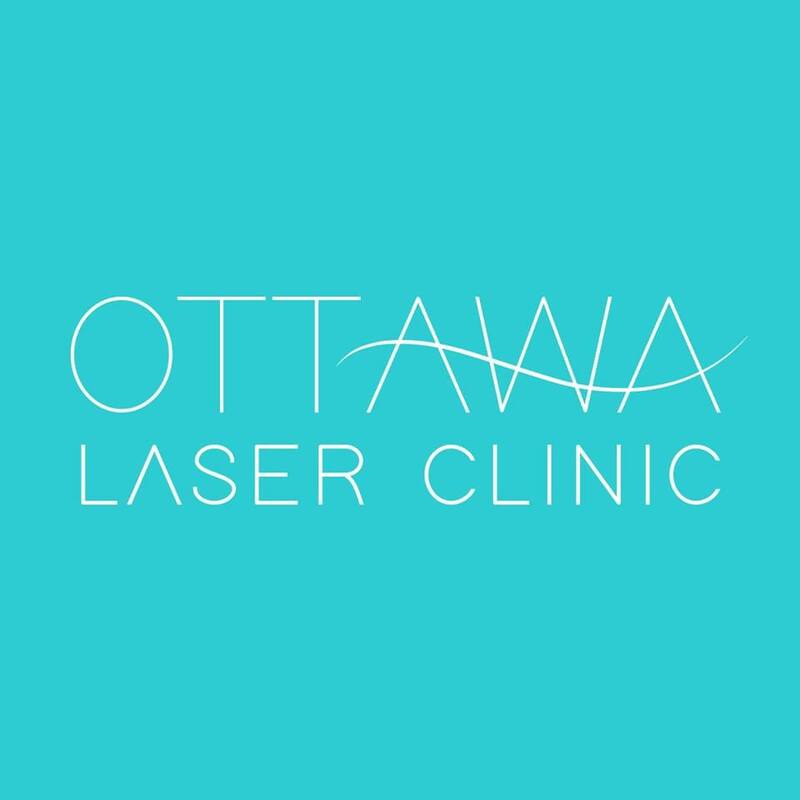 Established in 2008, Ottawa Laser Clinic (OLC) is the preferred destination for laser tattoo removal, clinical skin treatments, and laser hair removal. Provided in a private, relaxed setting, clients are assured safe, comprehensive and efficient service by certified aesthetics professionals who care deeply about their work. We’re passionate about what we do at Ottawa Laser Clinic. And because we are committed to the well-being and safety of our clients, we’re constantly training, in order to remain ahead of the curve on best practices and industry trends. Are you the owner of Ottawa Laser Clinic?